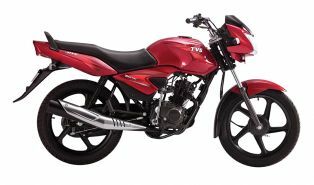 The tvs star city plus is a cool looking 110cc offering from TVS stable with loads of goodies like stylish analog plus digital console unit, black alloy wheels and handle bar weight balancer etc. 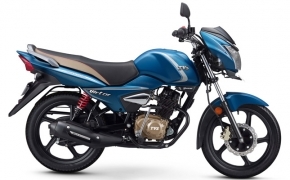 The only missing element is lack of front disc brake option. 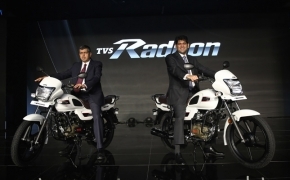 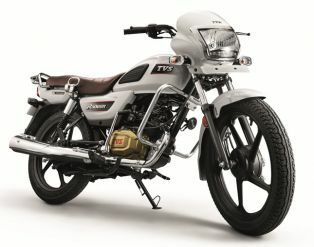 TVS Centra was the bike having 100cc 4-stroke engine, developed by TVS indigenously with VT-i technology at its early stage. 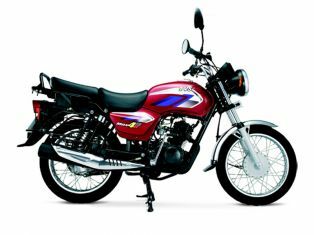 The bike was said to be the fuel efficient one with descent performance figure, which was also called the best in its class at that time. 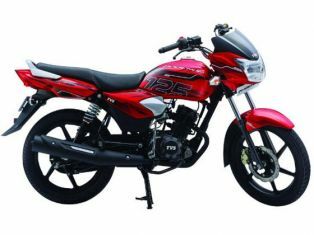 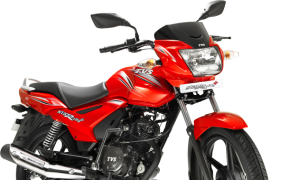 TVS Sport comes with 100cc 4-stroke &quot;Duralife&quot; engine built for better fuel economy. 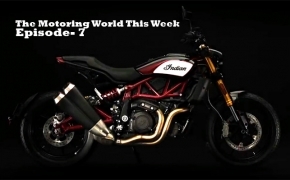 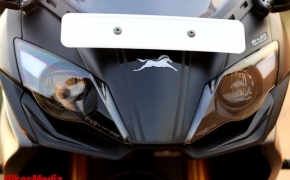 The Sport features all blacked out theme, including the handlebar and the exhaust muffler. 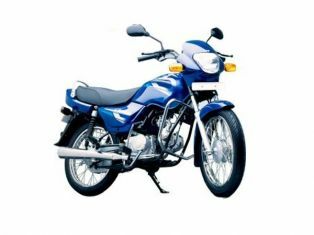 The bike also has electric start as standard feature. 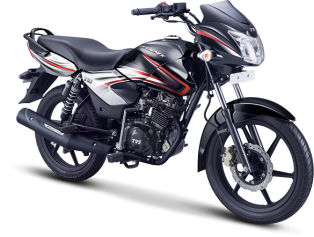 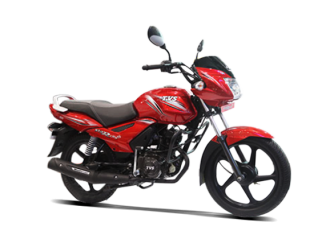 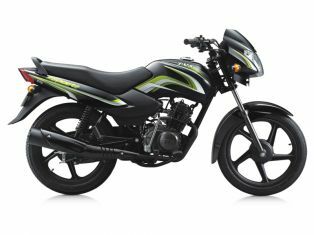 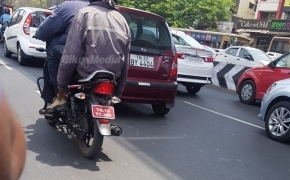 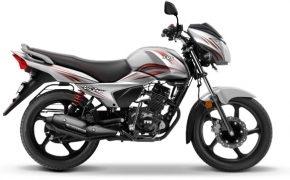 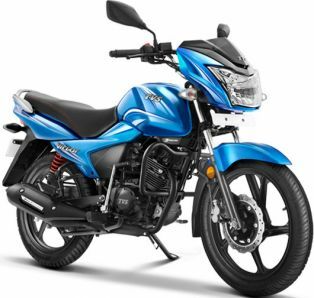 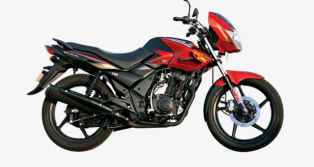 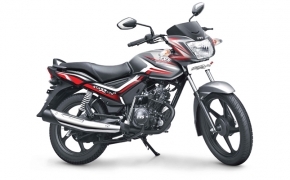 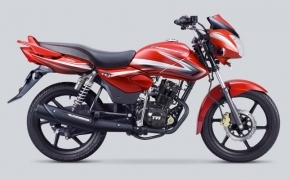 With the launch of new Honda Dream CD 110, Honda has generated a buzz amongst 110cc commuter segment market, however Honda has pitched the new Dream CD 110 against the Hero HF Deluxe by keeping it almost exactly same priced. 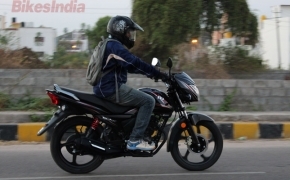 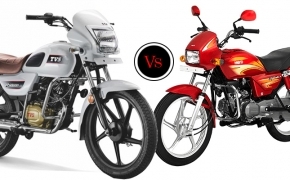 But we put it other way round and decided to compare other potential competitors of Dream CD 110 in 110cc segment.